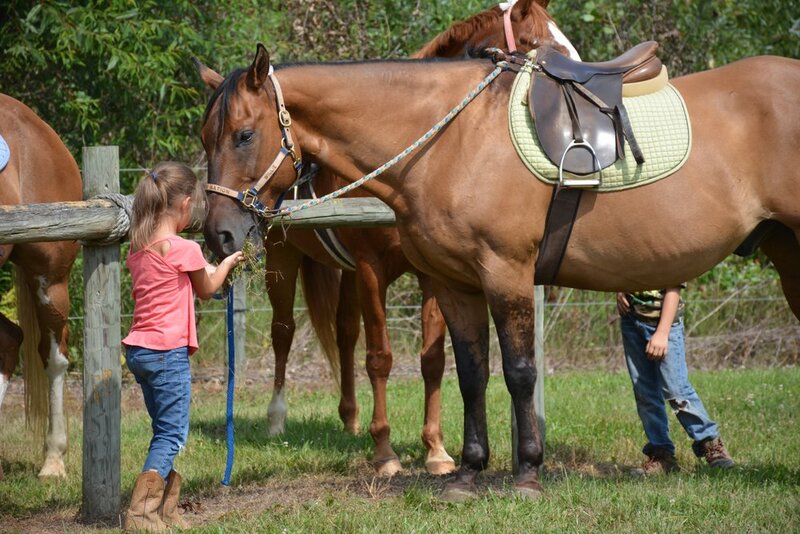 During these week long courses, campers will learn a wide variety of horsemanship skills, ranging from stable management to various mounted activities. 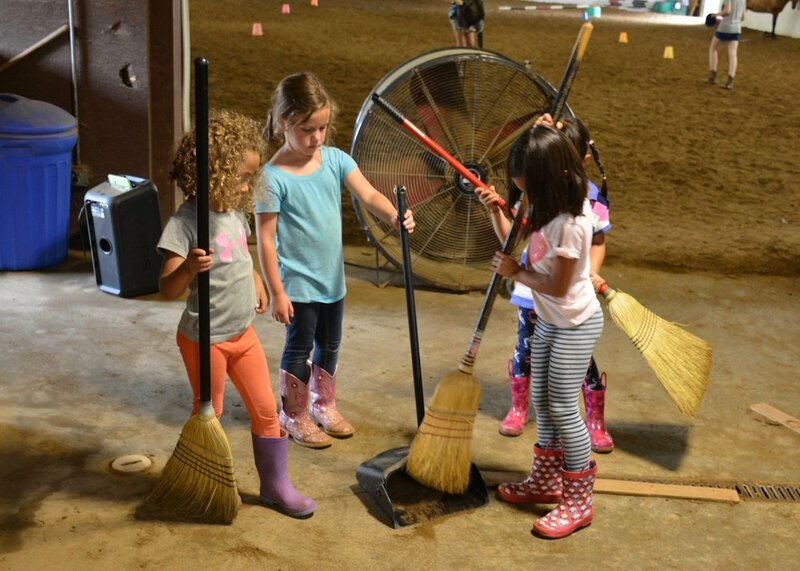 In addition to riding, campers participate in stable managment (off horse equine education), arts and crafts, swimming (pool), as well as traditional camp games/activities. 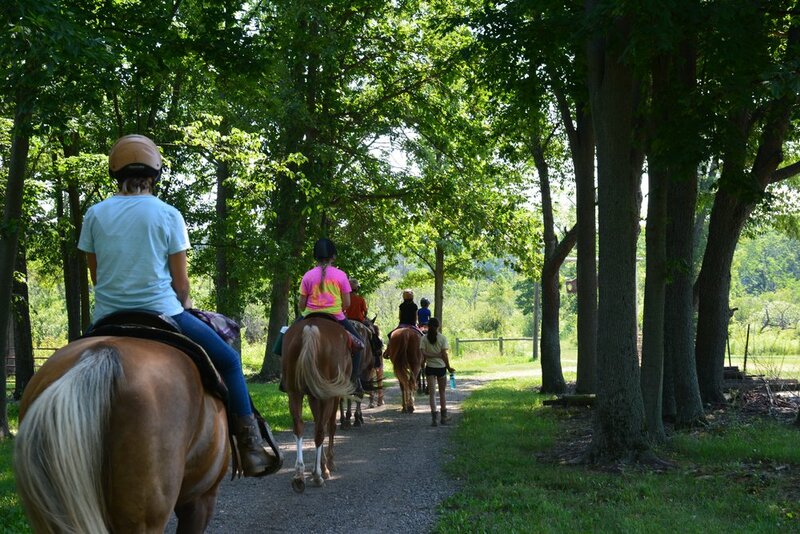 The Eastfork Horse Camp experience stresses the importance of teamwork, trust and confidence, exhibited through interaction with peers as well as animals. Students will spend their time surrounded by horses, with an average of one hour riding each day. Quality horses, staff and facilities make this an unforgettable week of horses, friends and fun! We would like for you to be as comfortable as possible while you are here, so we have put together a list of things to bring. prior to the first day of camp! © 2019 Eastfork Farms L.L.C.